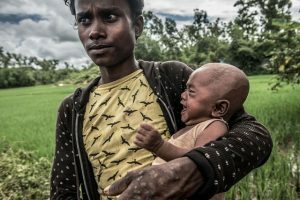 Myanmar (MNN) — The global community is stepping up pressure on Myanmar while Christians in neighboring Bangladesh care for Rohingya refugees. “In the midst of this ‘ethnic cleansing’ type of situation, the Church is just trying to be the Body of Christ reach out to their neighbors, and share the love of Jesus,” says Asian Access’ Joe Handley. It’s the silver lining to an otherwise frustrating state of affairs. 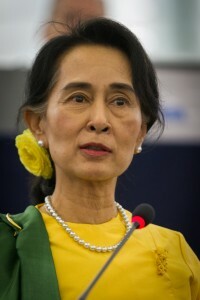 The office of Myanmar’s President, Aung San Suu Kyi, yesterday announced she would not be attending next week’s UN General Assembly. 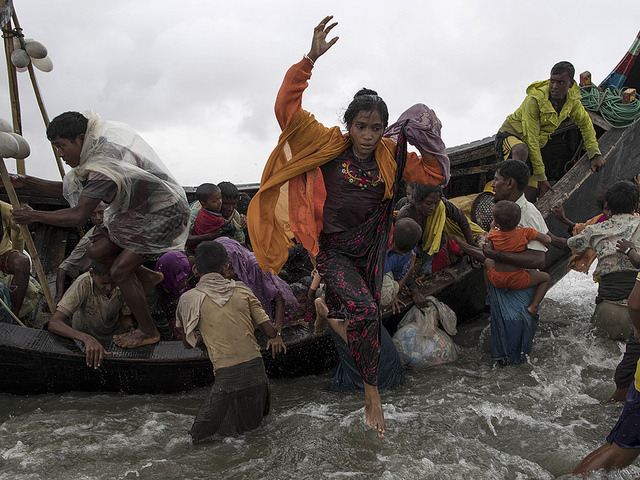 Myanmar’s ongoing Rohingya crisis is expected to be a major theme of Assembly discussions. Unfortunately, as described here, the Rohingya aren’t likely to find justice in the courts of man. Myanmar does not recognize the International Criminal Court (ICC) as a valid entity, and world superpowers have little initiative to push the issue. It’s not stopping local believers from responding to urgent needs. Please continue praying for the Rohingya, and pray for unity among responding churches. Learn more about the work of Asian Access here.